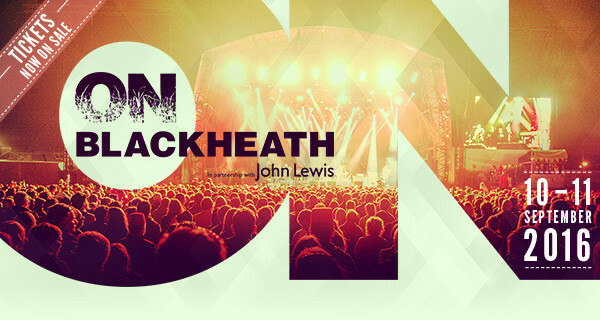 1st & 2nd July 2016 is going to be killer. 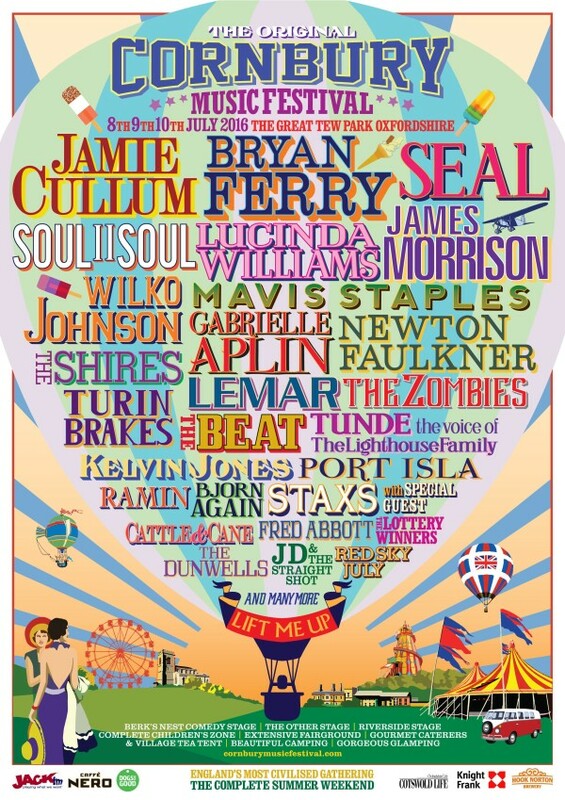 Blissfield Festival’s second lineup has just been announced and it goes like this..
ROCK star Bryan Ferry & Soul superstar Seal are to perform at Conbury Music festival at Oxfordshire on 9th & 10th of July respectively . 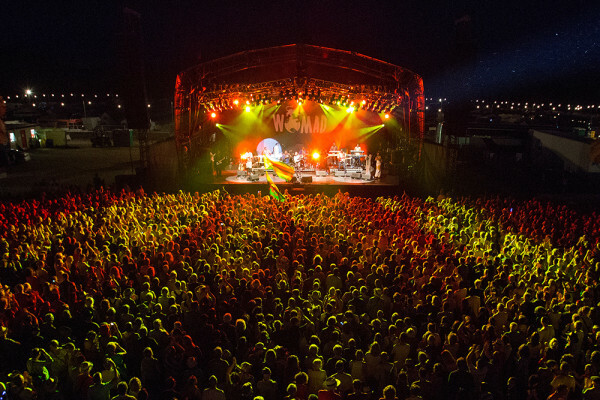 Wickerman Festival won’t be taking place this summer 2016, the organisers have announced. 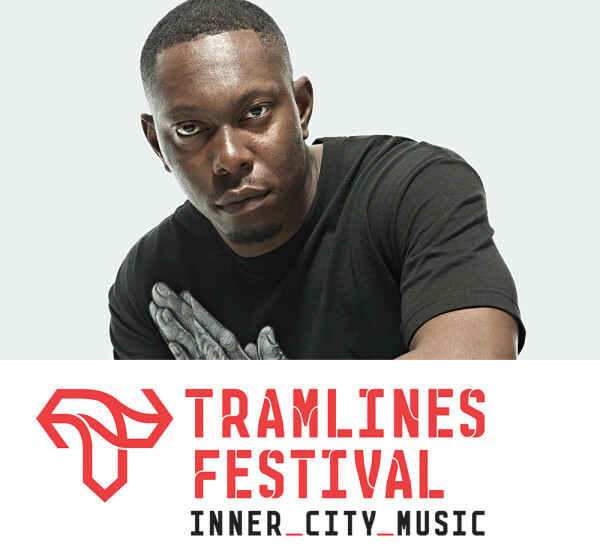 Tramlines Festivals announced its official line-up for 2016 this morning, with headliner Dizzee Rascal atop the bill. 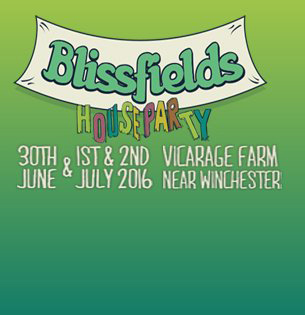 The weekend festival is scheduled for July 22-24 2016.